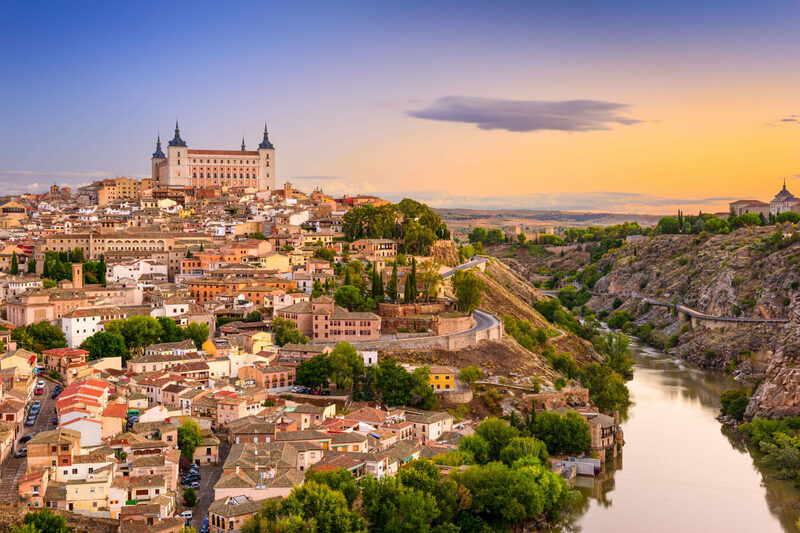 On Catholic pilgrimages to Spain, Portugal, and France, the followers of Jesus Christ have been making pilgrimages to the Marian Shrines of Spain, Portugal, and France for well over a thousand years. The Bible, the Trinity, and even our Christian faith will take on new depths of religious meaning as we take in this Holy Land, from its sacred sites of Eucharistic miracles and those centering on the Virgin Mary to magnificent basilicas and cathedrals with their timeless works of art, from its humble convents to scenes from early Christianity in the region and the lives of its beloved Saints. As we behold a host of unforgettable places, we experience many life-changing masses along the way, like in Fátima, where as many as four million people annually visit the Shrine of Our Lady of Fátima because they are drawn by the miraculous reports of three local shepherd children who in 1917 saw the Virgin Mary, and where Pope John Paul II credited Our Lady of Fátima with saving his life during an assassination attempt in 1981. We travel the narrow streets of Santiago di Compostela to find the shrine of St. James, and to Alba de Tormes in western Spain to see the burial place of St. Teresa of Avila (1515-1582). We will see Loyola, the birthplace of St. Ignatius of Loyola, founder of the Jesuits, and we will visit St. Anthony’s Church, to honor St. Anthony, who is known as a marriage saint and associated with locating lost objects! All this and much more await us on our faith journey to Spain, Portugal, and France.